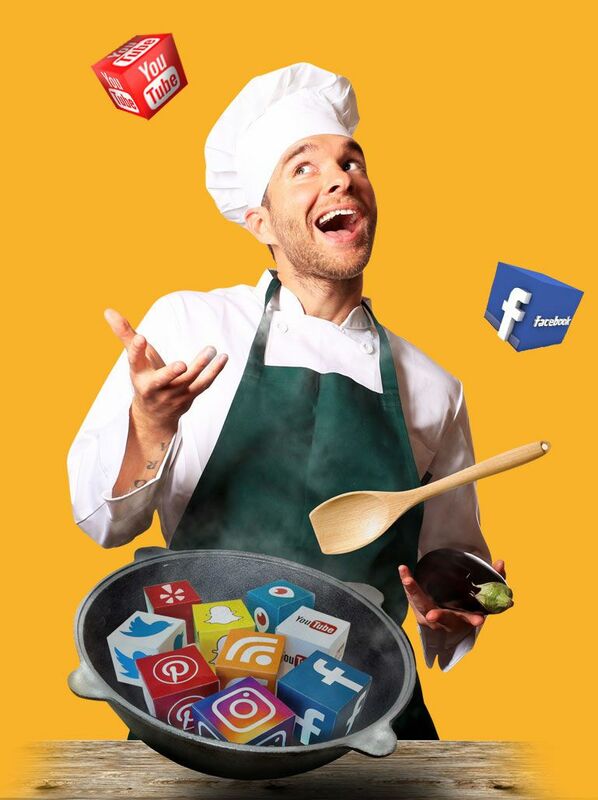 #Foodie #Happyhumpday #TGIF #Instafood… That’s old school social media, and it doesn’t work anymore!. Everyday, you need strategies, plans, and fresh ideas mixed with a smart advertising campaign, to engage with new guests, and those who love your brand, driving traffic to your website’s reservations page and increase your mailing list. It’s a full-time team work, and we’d love to partner with you on that! 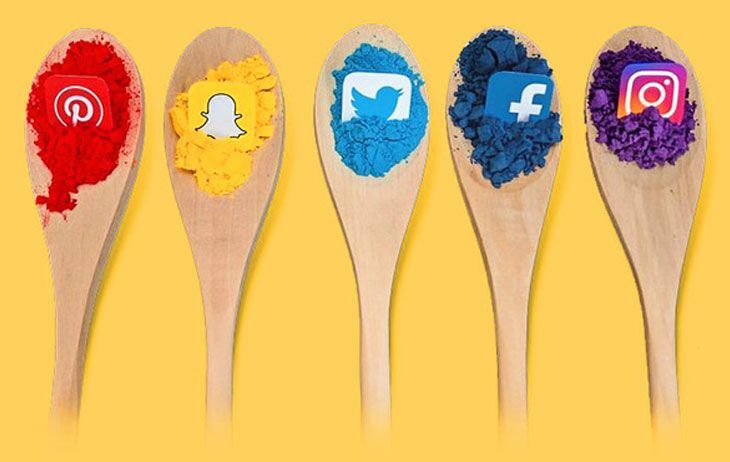 At The Foodie Agency, our social media services go beyond than posting a picture and a hashtag. It involves creating engaging and original content that reflects your restaurant’s philosophy, concept and food. Your social media channels become more than just automated posts, since our community managers are on top of everything, including replying to comments, questions and even complaints on a daily basis. 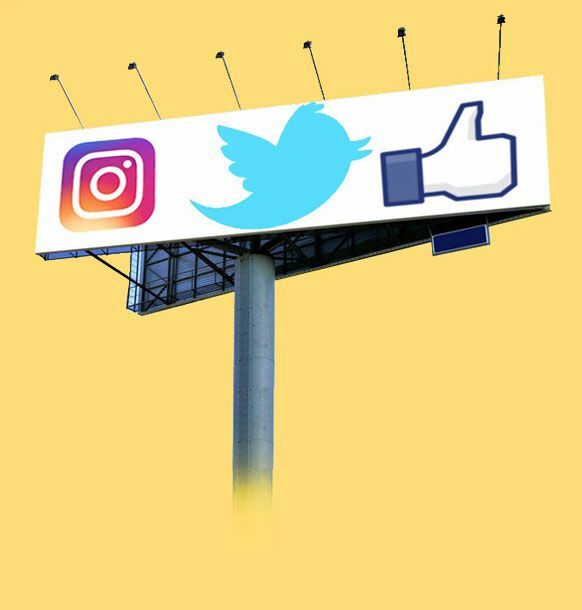 When it comes to advertising on Social Media, our strategies include boosting posts to create awareness, banner ads, and retargeting previous website visitors, along with other top paid networks. Our campaigns are focused on one goal: Increase your restaurant’s awareness, and drive traffic to your website, to capture their information, and engage with them on other inbound marketing platforms, like automation, email marketing, and more. Social Media is way more than a post and a pic.